Well, the educated guess that the newest version of the iPod Touch, the 4th Generation iPod Touch, would mirror many of the iPhone 4’s features were pretty spot on. It’s a little skinnier than the previous model, at 7.2 mm, and battery life with the new A4 chip could see you listening to 40 hours of music on a full battery charge, or watching 7 hours of video playback. 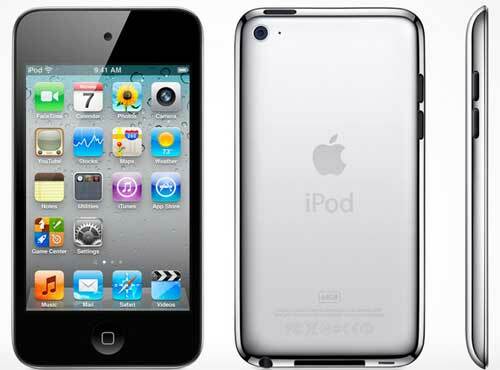 The new 2010 version of the iPod Touch will be in stores next week.